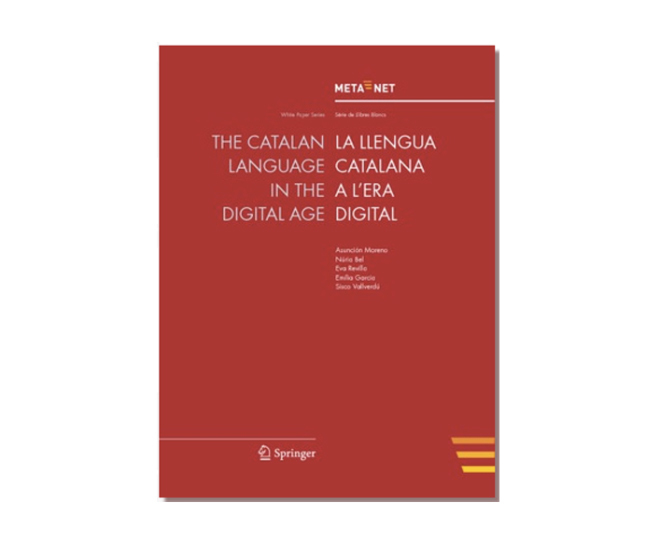 The META-NET Language White Paper series “Languages in the European Information Society” reports on the state of each European language with respect to Language Technology and explains the most urgent risks and chances. The series will cover all official European languages and several other languages spoken in geographical Europe. While there have been a number of valuable and comprehensive scientific studies on certain aspects of languages and technology, there exists no generally understandable compendium that takes a stand by presenting the main findings and challenges for each language. The META-NET white paper series will fill this gap.